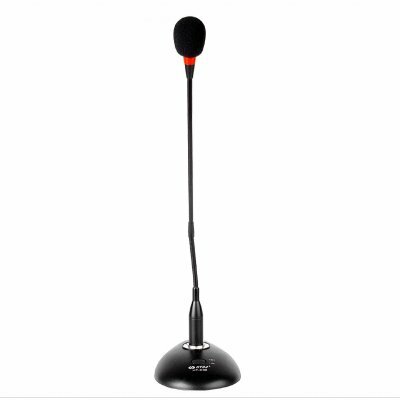 Successfully Added Super Powered Conference + Computer MIC to your Shopping Cart. Super powered conference and computer chatting microphone with incredible clarity sound reproduction and a long audio pickup range of up to 5 meters. Very useful computer and conference audio MIC with standard signal wire and 3.5mm audio jack so you can use it for most conference and computer communication setups. Chinavasion offers this professional quality MIC at an astounding no M.O.Q. (no minimum order quantity) low wholesale price that gets even better if you buy in bulk. A wonderful microphone when you need perfect sound while casual chatting and in business conferences. Great for important conversations on MSN, Skype, or other chat programs.